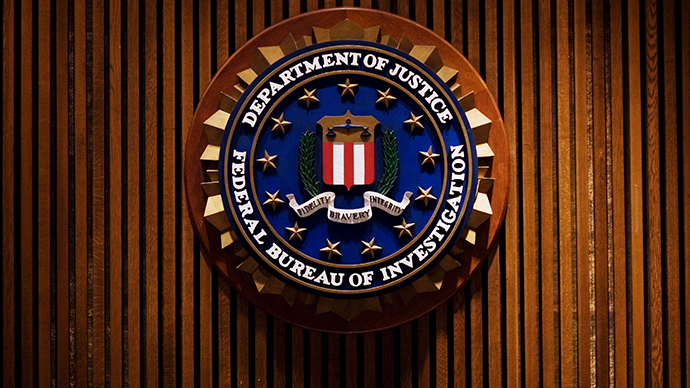 The Department of Justice has officially ended its criminal probe concerning allegations of spying and document stealing involving the United States Senate and the Central Intelligence Agency. 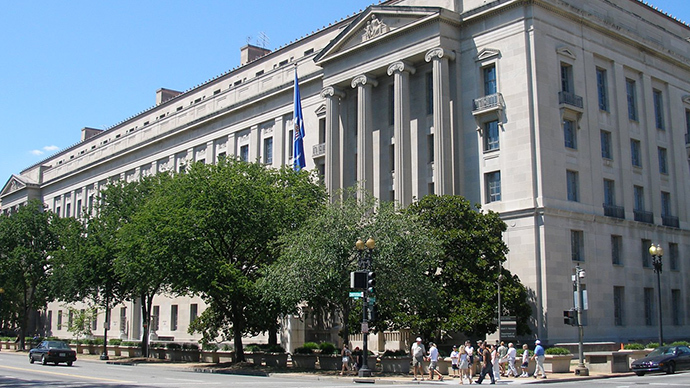 On Thursday this week, a DOJ spokesperson confirmed to McClatchy that the Justice Dept. won’t pursue any further its investigation into whether Senate Intelligence Committee staffers took classified documents from a secure facility, nor a related probe concerning allegations that the CIA spied on those same congressional workers. "The department carefully reviewed the matters referred to us and did not find sufficient evidence to warrant a criminal investigation," spokesman Peter Carr said in a statement sent to the news agency. 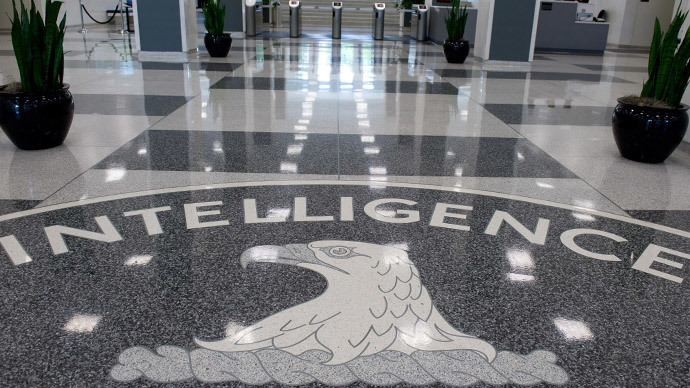 Earlier this year in March, the CIA alleged that Senate staffers working on a controversial, yet-to-be-published report concerning the agency’s use of torture tactics after the September 11, 2001 terrorist attacks had improperly removed classified documents from a protected site and brought them illegally to their Capitol Hill offices. 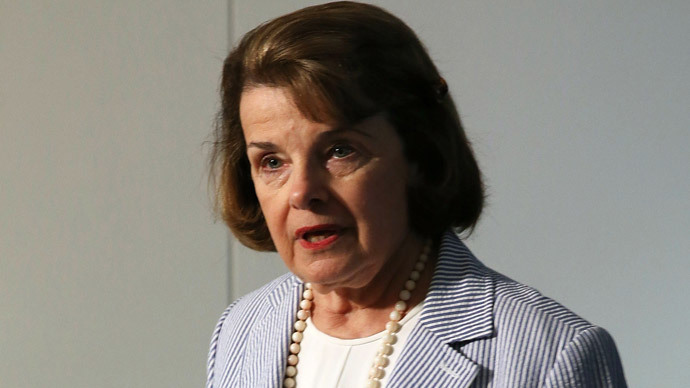 Sen. Dianne Feinstein (D-California), the chair of the Senate Intelligence Committee working on that report, in turn fired back and said that the CIA has been secretly monitoring the computer use of lawmakers and staff members involved.